I am writing to ask for your prayers and support for my husband, Lawrence. In May of this year, Lawrence was admitted to the hospital where doctors diagnosed him with heart failure. Unfortunately, since then, Lawrence has had serious problems and has undergone multiple surgeries. His condition has deteriorated considerably and doctors have determined that his only chance for survival and a cure is a heart transplant. 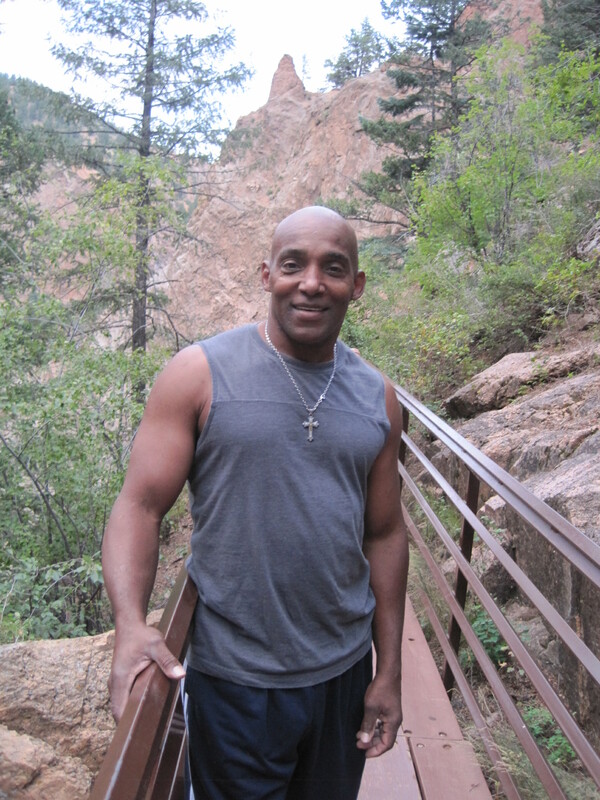 Throughout his life Lawrence has had a positive attitude and a determination to live his life to the fullest. He is a hard worker and an avid promoter of living a healthy life style. He has donated much of his time in the gym helping others to obtain their health goals. He is a firm believer in paying it forward and is quick to put othersâ€™ needs in front of his own. He is a loving son, brother, uncle, father, husband and friend. He has even made a positive impact with hospital staff and other patients during his hospital stays. Lawrence is very outgoing and has a special gift of helping others. 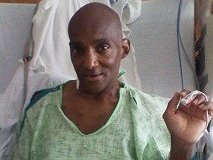 Because Lawrence has not been able to work since May of 2013, he needs your help! The cost of the transplant surgery itself is staggering. The cost of survival is even more expensive. Currently, he requires numerous medications and frequent visits to the hospital. Once transplanted, the expenses will continue. Doctors have estimated his post-transplant annual medical care to exceed $12,000. Post-transplant immunosuppressant medications alone will be close to $1,800 per month, and will remain costly for the rest of Lawrenceâ€™s life. Fundraising is essential to the overall success of Lawrenceâ€™s outcome. During this critical time, the support of family and friends is vital for Lawrenceâ€™s successful recovery! Lawrence and I feel very blessed with loving and supportive family and friends. Your support, prayers and contributions are truly treasured and will help us through this difficult time. Thank you for your consideration in our desperate attempt to give Lawrence a second chance at life. Hi Lawence, I am praying that God heals and strengthens you. I also pray for your wife and children for comfort as they continue to support you. Uncle Baby, Even though we've never met, please know that I am praying very hard for you. I hope and pray that The Lord will give you strength during this time. Praying for you godbrother! Take care!